MOOYAH Burger & Fries officially announced the opening of their newest location in the Kingdom of Bahrain. 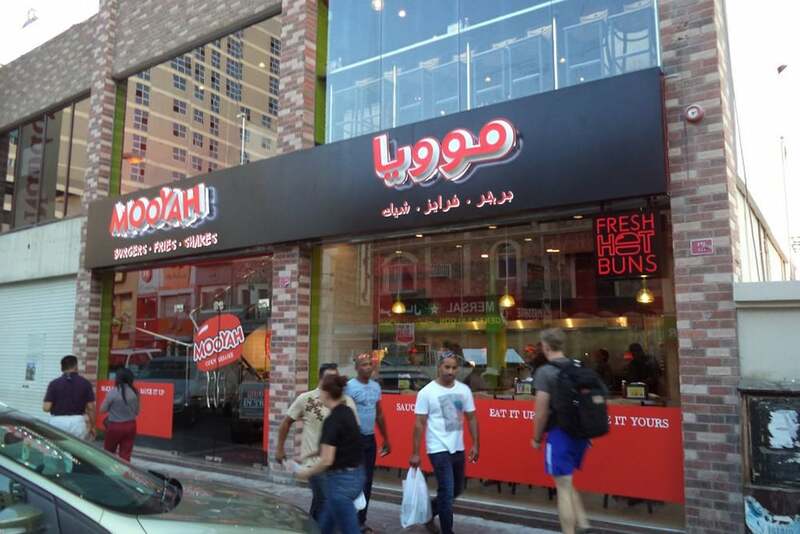 MOOYAH Burger & Fries officially announced the opening of their newest location in the Kingdom of Bahrain. MOOYAH Bahrain was designed by Eden Prairie, MN based Wilkus Architects in partnership with MENAFEX international development team to enhance the already well established MOOYAH brand, yet put a spin on the experience to include new materials, fixtures, and lighting. This marks the second MOOYAH for Wilkus Architects, with plans for more locations in the near future. 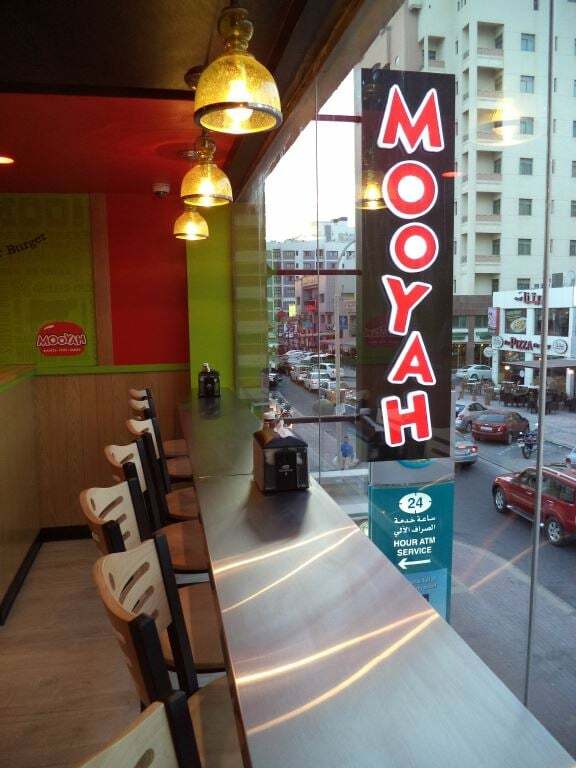 MOOYAH Bahrain features a two story dining experience, with a variety in style of seating. Whether you are dining in with friends, grabbing some MOOYAH to go, or looking for a place to bring your family MOOYAH Bahrain offers up a solution like no other. MOOYAH's Mission: People ask us, "What's MOOYAH?" We answer: MOOYAH is determined to deliver the best Burger & Fry experience EVER, and have fun doing it. That's it. We want to make the best burger you've ever tasted. Period. We also knew the only way to make a truly life-changing burger was to focus. That meant no chicken. No salads. No subs, tortilla wraps or pizzas. Just burgers. Just the way it should be. So we did our homework. We immersed ourselves in such nuances as the bun-to-meat ratio. Some people underestimate the importance of the bun-to-meat ratio. Not us. In fact, to get it just the way we wanted it, we created our own buns. Some people might think that’s a bit extreme. Those people don’t get it. MOOYAH will never be all things to all people. Instead, we’re a celebration of all things burger. Because even if you can’t quite explain it, you’ll know it when you take that first bite. MOOYAH burgers are just better. And that’s just what we’re going for.